Darwin Project’s new spectator interaction feature will debut this weekend at PAX South. Canadian indie developers Scavengers Studio have announced a brand new spectator interaction feature for their upcoming battle royale survival game, Darwin Project. The new interactive feature will debut at PAX South 2018 and will be available to users for the first time on Mixer this weekend. Darwin Project’s live spectator interaction feature will allow stream viewers to directly influence the live manhunt battles they’re watching, a first for a game within the battle royale genre. Fans can try out this new feature this weekend during PAX South, starting on Friday, January 12. Darwin Project stream viewers on Mixer will be able to bet on competitors as well as help the Show Director select certain players to receive arena actions, such as heals. 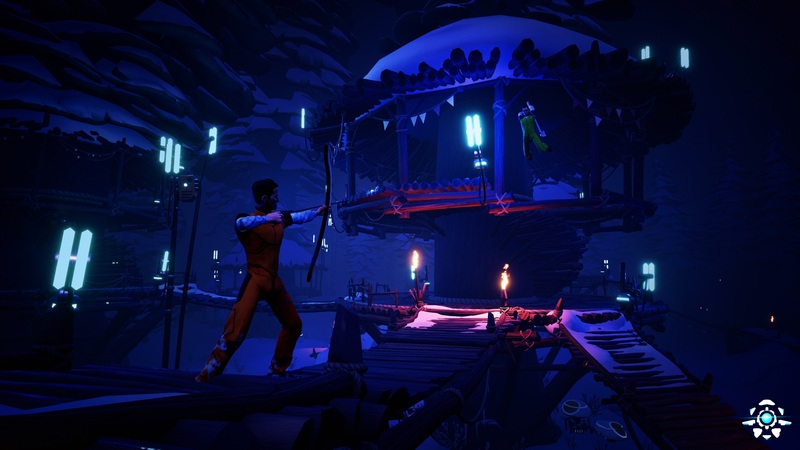 This brings viewer interactivity to new levels, allowing spectators to become active participants who shape the outcome of each live Darwin Project manhunt. Scavenger Studio will be hosting Darwin Project interactive matches on Mixer all weekend long. 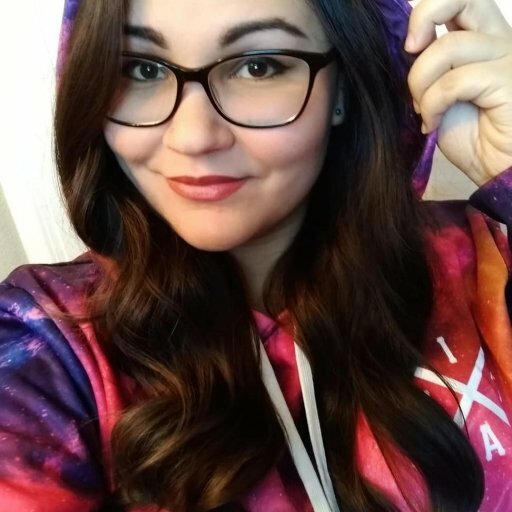 All you have to do is log into your Mixer account and join the Darwin Project Mixer livestream to join in on the action from home. If you’re attending PAX South, simply head over to the Microsoft booth to check out the Darwin Project. Darwin Project is scheduled to release on Xbox One and PC sometime in Spring 2018. For the latest updates, visit Scavengers Studio's official website.